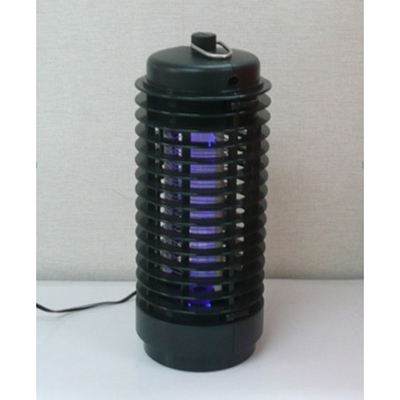 Flying insects are attracted to special blue light. On their way to the light, the insects fly against an electrically charged grid which destroys them quickly, painlessly and hygienically. They then fall into a removable receptacle on the underside of the apparatus. Noiseless, scentless, uses no chemicals. Application : Ideal for home, office, and any indoor uses. Packing: Each piece in gift box; 24pcs/export carton. Meas: 67 x 46 x 27cm (0.083CBM); GW: 15KG. 1x20’ container: 8,280pcs. ; 1x40’ container: 16,560pcs.